I’m pretty sure you know what Chicken Fried Steak is, although I’ve always wondered why it bears such a name. For those who’ve never heard of Chicken Fried Steak it’s basically a beef steak that’s been dipped in batter then fried. Sort of like fried chicken, I guess that’s where it gets its name. It’s usually smothered in gravy and served with mashed potatoes. Really it’s diner food, you know the place that serves up grease laden food. Anyway since I’m not a big fan of this dish I decided I should make it with chicken and call it Chicken Fried Chicken! I know the name Chicken Fried Chicken sounds redundant, why not just call it fried c.icken. Well that’s because when we think of fried chicken we think fried and battered drumsticks and other chicken parts cooked with the bone. 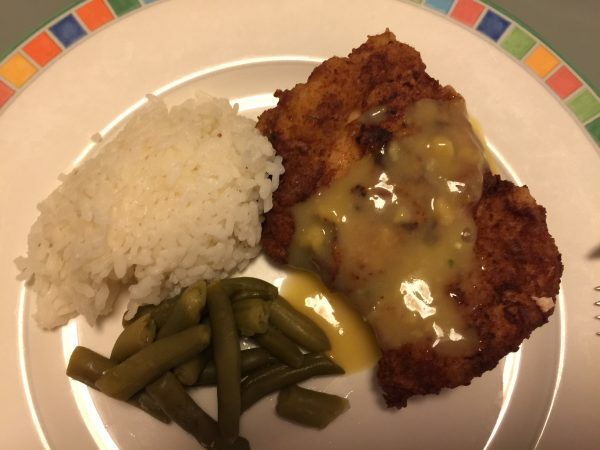 My Chicken Fried Chicken uses boneless skinless chicken thighs so it sort of looks like the ever baffling Chicken Fried Steak. Like its beef counter part, Chicken Fried Chicken is served with gravy and a starch and veggie. It’s actually really good. My family loves it! 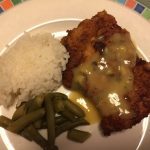 So here’s my recipe for Chicken Fried Chicken. 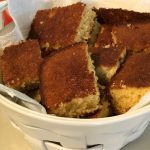 Devon’s Easy Corn Bread Recipe – Delicious! Well I know after Thanksgiving the last thing I want to do is make yet another elaborate meal! I try to stick with something simple without poultry! One of our go to favorites is Chili with Corn Bread. 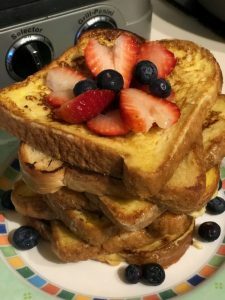 It’s super easy, feeds a crowd, filling, and delicious! Now I’ve never been a big fan of corn bread, although I must admit it goes great with Chili. But last month we sent my grandson Devon to cooking classes at the community park. On his first day of class he brought home corn bread. I had assumed it was from a mix, you know like that Jiffy corn bread mix you can buy at the grocery store. 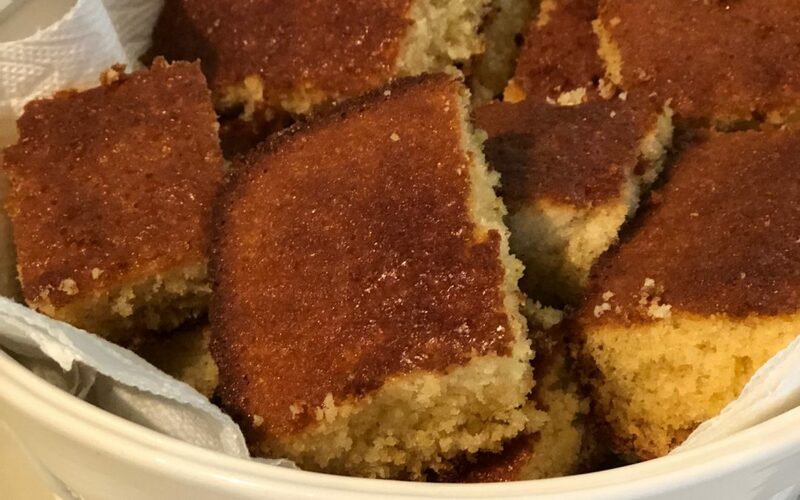 I’ve made corn bread from that mix, it was barely ok. Maybe that’s why I’m not such a corn bread fan, I’ve never been able to find the perfect one. Well let me tell you the corn bread Devon made was incredible! No mix for Devon, they made it from scratch! But he didn’t have the recipe. I sent him back the next week to ask for the recipe. They must have had several requests because Devon came home with the printed recipe. 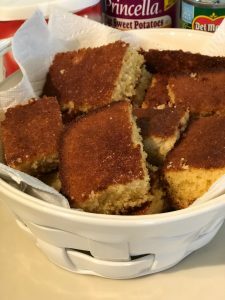 This corn bread is fluffy and light with just enough sweetness. It’s got a more cake like consistency. Oh ya, it’s buttery too! 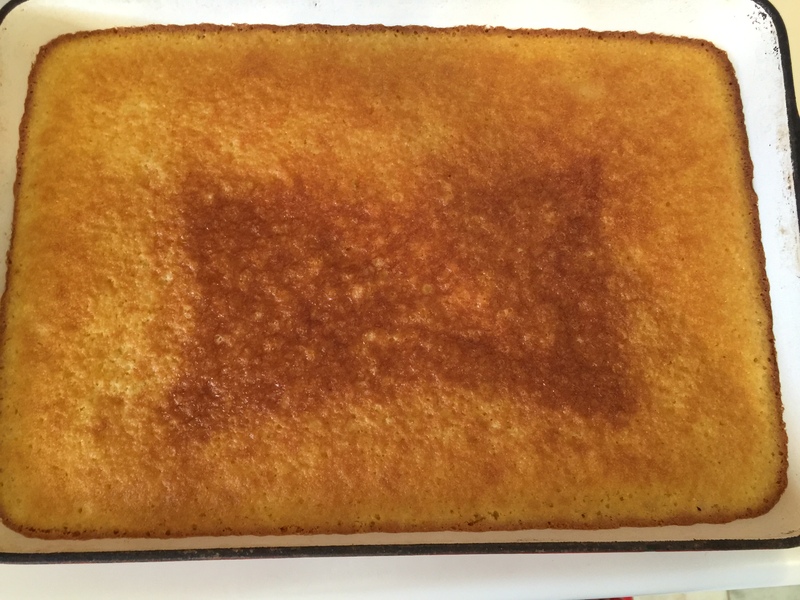 Now Devon proudly makes this delicious corn bread for our family. We all love it! We serve it with chili, a good fall comfort food when it’s a bit chilly outside! It also goes great with our Sunday barbecues! 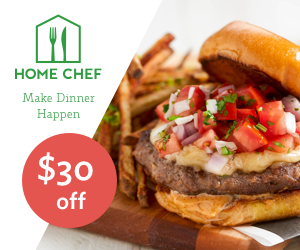 It will also go beautifully with our Cheesy Chili Mac! 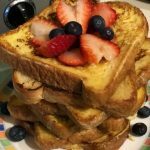 I thought I’d share the recipe with you! 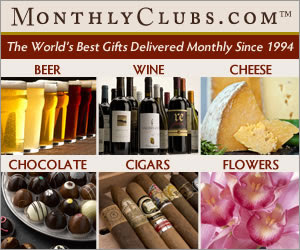 I’m sure you’ll love it as much as we do! By the way you can whip this up in less than an hour, and that includes baking time! Bake 25 Minutes. Let Cool and slice. 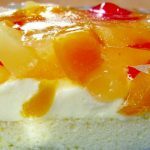 Crema de Fruta Filipino Style Recipe! 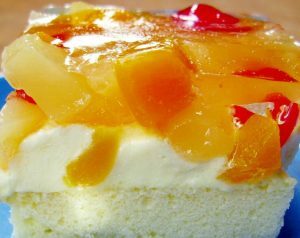 Crema de Fruta is another popular Filipino dessert that usually consists of sponge cake topped in succeeding layers of custard cream, fruits and gelatine. This dessert is usually served during Holidays like Christmas, New Year’s Eve, Festival, Birthdays and Etc. It’s a delicious recipe that leaves no leftovers during celebrations and still makes your crave for more and more. Today I will give you my version of Crema de Fruta Filipino Style Recipe. Enjoy! Add the 4 egg yolks in a mixing bowl and then beat until the texture becomes thick. Add-in ½ cup sugar gradually while beating the eggs. Slowly add the sifted flour and baking powder mixture then mix the ingredients thoroughly. Combine the 1 cup milk, butter, and vanilla extract in a pan and cook until butter melts. Pour the cooked mixture milk, butter, vanilla extract into the mixing bowl and mix with the existing concoction until evenly distributed. 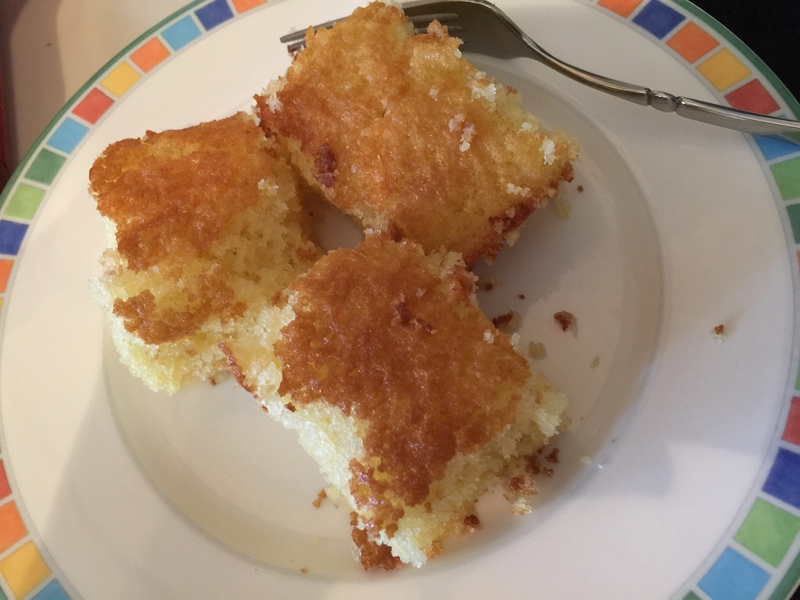 Pour the combined mixtures in a baking pan then bake for 23 minutes or until sponge cake is ready. Heat a saucepan and placing ¼ cup sugar. Add ¼ cup of water immediately and cook until the sugar completely dissolves then let cool for a few minutes. Pour the simple syrup on top of the sponge cake and then spread using a brush. Combine ½ cup flour, 1 cup sugar, and 3 cups milk in a pan then cook while stirring until the mixture thickens. Add half of the cooked mixture on the bowl where the 4 egg yolks are placed, then mix well. Put everything back in the saucepan with the rest of the ingredients. Mix until texture is thick enough “this is now the custard”. Apply the layer of custard evenly on top of the Sponge cake. Arrange all the fruits on top of the custard layer. Make sure to place them evenly. Dilute the gelatin in 2 cups of water. Heat the saucepan then pour the diluted gelatin and fruit cocktail concentrate and bring to a boil. Immediately after boiling, turn off the heat, let cool down until temperature is a little above normal for a room temperature. Pour the gelatin mixture on top of the fruit cocktail layer. Chicken Milanese is the poultry version of Cotoletta alla Milanese, a signature Italian dish that is said to have originated in Milan. Cotoletta alla Milanese is more popularly known as Veal Mianese, veal cutlet that’s breaded and fried. Chicken Milanese uses thinly sliced chicken breast that’s breaded and fried. So basically it’s Italian fried chicken. Chicken Milanese is one of my favorite dishes. It’s very versatile. If you add tomato sauce and a slice of mozzarella cheese you’ve got Chicken Parmesan; add a lemony sauce and capers, you’ve got Veal Picatta! Traditionally Chicken Milanese is rolled in seasoned breadcrumbs. In my version I use Mochiko Sweet Rice Flour instead. The Mochiko Sweet Rice Flour gives my Chicken Milanese a crispy coating while keeping the chicken moist and juicy. I like to serve Chicken Milanese with either a simple green salad for a light entree or with a pasta dish for a heartier meal. 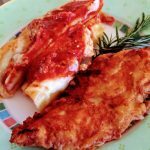 I usually serve it with my Easy Baked Manicotti, a pasta tube filled with a spinach cheese mixture and baked with pasta sauce and mozzarella cheese. But really you can pair Chicken Milanese with any kind of pasta and your favorite homemade or bottled pasta sauce. Your favorite pasta dish. Click here for my Easy Baked Manicotti recipe! Make your pasta dish or green salad. Slice chicken breasts in half horizontally making 2 thin slices. Pound the breast halves with a kitchen mallet until they are very thin. Heat about 1/2″ olive oil in frying pan. Add salt, pepper, and garlic powder and mix will. Mix dry ingredients together in a shallow bowl or dish. Dip each chicken slice in egg mixture, allow excess liquid to drip off. Roll chicken slice in flour mixture. Shake off excess flour. Gently place chicken into hot oil. Fry chicken for about 5 minutes then turn over to cook other side. Fry another 3-5 minutes or until chicken is golden brown. Arrange in serving dish and serve with green salad or a side dish of pasta. Heat about 1/2" olive oil in frying pan.